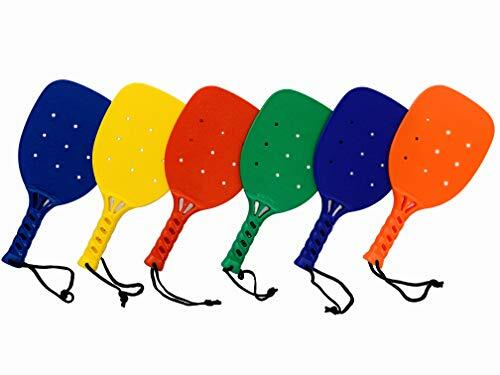 Coast Athletic 15″ Paddleball Racket-Set 6 Colors. 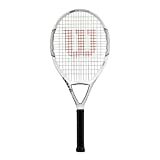 15″ full size racket. Durable, molded plastic paddleball racket. Sold as set of 6 paddleball racquets. 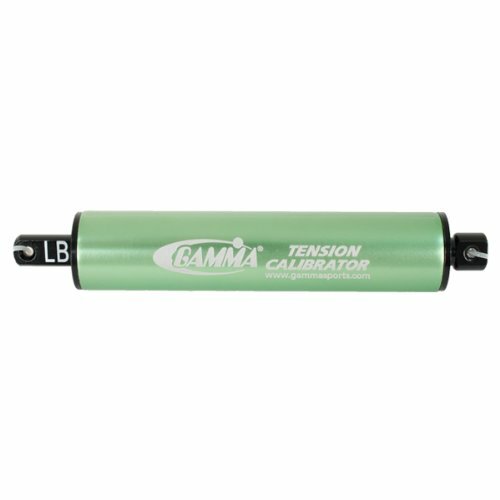 Set includes 1 of each of the following colors: red, orange, yellow, green, blue & purple. Perfect for beach paddleball games, gym class / PE programs or just as a fun backyard game. The Original Unbreakable Paddleball Paddles!